Hurt people hurt people. It’s a popular quote most people know when referencing painful relationships. Yet, there doesn’t seem to be any catchy quotes for dealing with hurt from that person you trusted. I know because I looked and failed. And it happened at a time I needed it most. Just two weeks ago I was forced to deal with someone whom I thought was a friend intentionally hurt me all over a misunderstanding. She questioned my character, belittled me and shamed me publicly on social media. And to make matters worse, she made it known that I was no longer welcome at a place I loved. 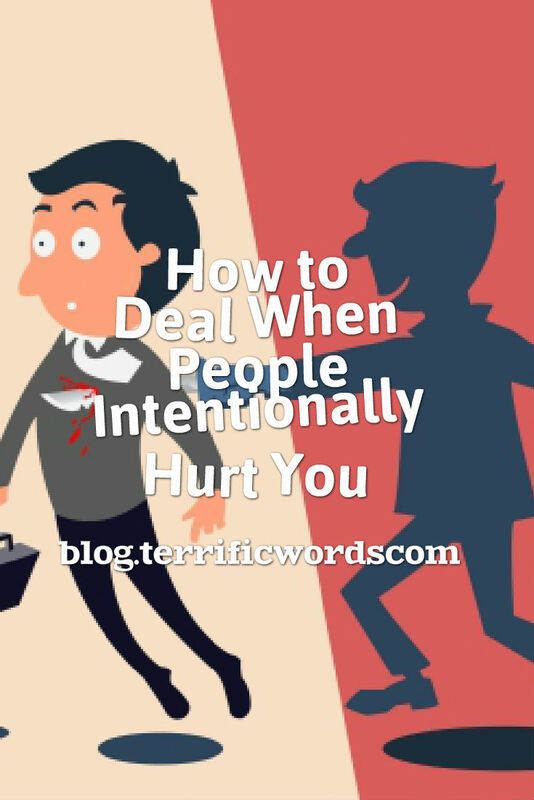 If that isn’t called hurting you intentionally – I don’t know what is. Rather than doing what she did – attack her character and publicly shame her on social media- I did what comes naturally to most Cancer women (or anyone for that matter). I cried. I cried for days wondering how this person I thought would be a life long friend could treat me so poorly. I cried for hours mourning the friendship and chapter of my life that had come to an end. I cried for days wondering where I went wrong and blamed myself for this girl’s callous actions towards me. And as the tears subsided I wondered how I would make the hurt end.